To be successful, we need everyone (especially our authors) to help publicize this event. This is a list of things we’re doing AND the things we hope you’ll do. 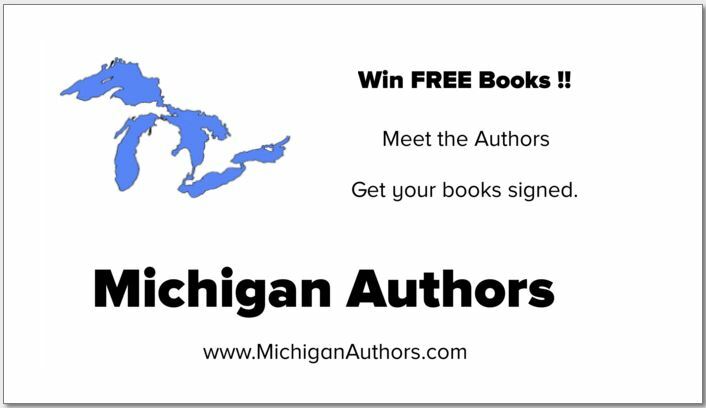 The event will be marketed as “Michigan Authors at the Lakeshore”. Community Event Listings: We’ll list the event in various community calendars and any other locations that may draw readers. Direct Solicitation: During the event, we’ll have two people mingling with the public and encouraging them to come inside to meet our authors. We’ll be telling them about the authors and the hourly drawings for free books. 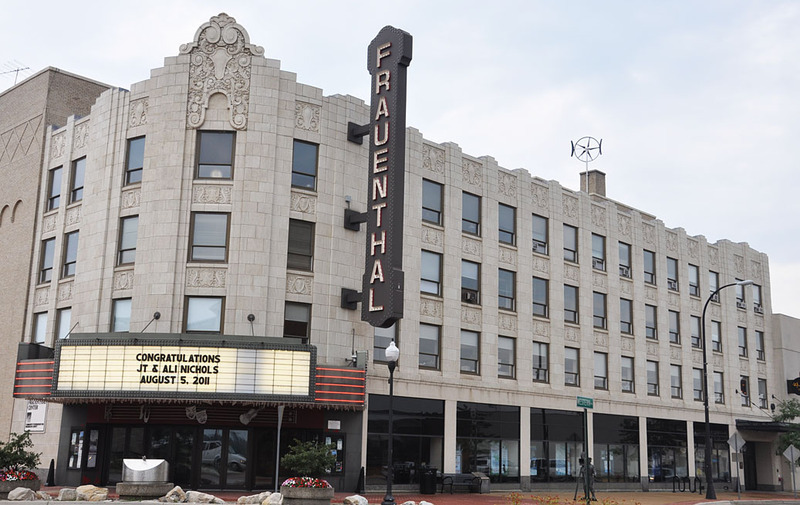 Signage: We will be taking advantage of the Frauenthal marquee, both the main one and two different electronic display to promote our event. 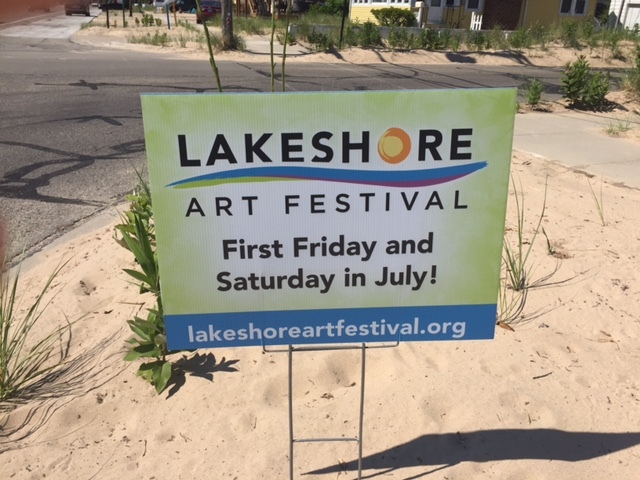 Event Sponsor: We will be listed as an event sponsor for the Lakeshore Art Festival and the 50,000 visitors that will be visiting downtown Muskegon while we’re there. 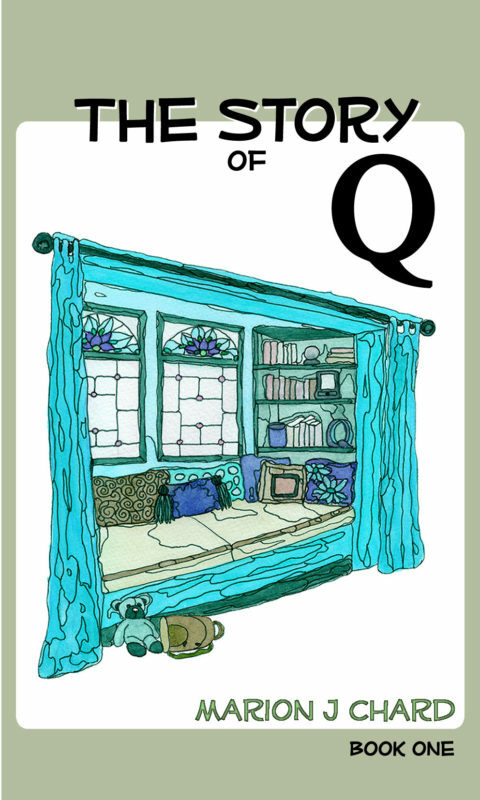 Book Giveaway: Every hour, we’ll draw the name of a person for a free book. The winner will be allowed to choose any book from any participating author in the group. Facebook Event Postings: We’ve created a Facebook event post and will be facilitating extensive promotion of the event. Email Our List: We received several hundred emails last year at this event. We plan to email them about this year’s event and encourage them to join us. Glad you asked. 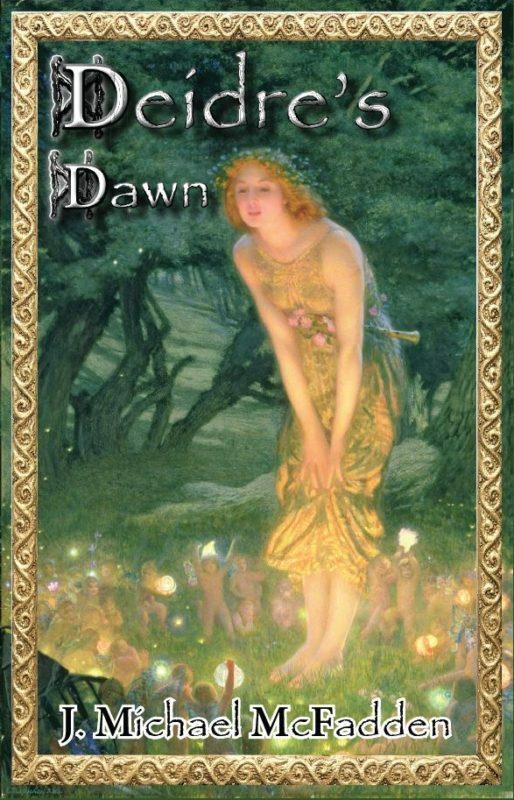 As with all author events, YOU are the reason someone might come. That means people need to know you’re going to be there. This means the best thing you can do is to tell your friends and fans that you’ll be there. If we all do that, we’ll have a fantastic turnout. Guaranteed. 1) Click the button to tell everyone you are going. 2) Select the “Invite” tab and “Choose Friends.” You will be able to select them by several criteria, including inviting everyone in your city. You can also enter your friends names individually. This will tell your friends you’ve invited them to the event. To give you an example of why this is so important, last year, our authors used this to invite 1,300 people to the event. 90 people promised to come and another 279 said they were interested. If each of us make 50-75 invitations, we can easily double those numbers. 3) Then select “Share Event.” This will let you post it in your Facebook news feed. Be sure to add a comment at the top to tell people you’ll be there. We highly recommend you add something like “Please share this event.” And then make a comment on your shared post. Making comments increases the number of people who will see it. 4) If you have an author page or are a member of a Facebook group, you should also share this event there. Check the group rules to make sure it’s appropriate. 5) Be sure to post on the event page. Tell people you’ll be there. Tell them about your books, too. Posts like this give you exposure way beyond your normal circle of friends. Radio & TV Shows: If you can arrange any radio or TV opportunities, we will be pleased to join you if you wish. Otherwise, promote yourself at the event. Twitter: These are some sample tweets you’re welcome to use. Feel free to make up your own. Twitter posts do best with pictures, so feel free to use the Michigan Authors poster above or if you like any of the others below, that fine, too. Mix up the hashtags and use different ones if they work better for you. Your Blog, Website, and Author Page: Be sure to tell your friends & fans about your appearance. It make good PR for you, too. Mailing Lists: Many authors have mailing lists for their fans and readers. Be sure to invite them to attend. Wear a Costume: We are encouraging authors to wear costumes on July 7-8. Something consistent with your genre or perhaps a character from your book. Interesting costumes will encourage visitors to stop into the Frauenthal Center to check us out. 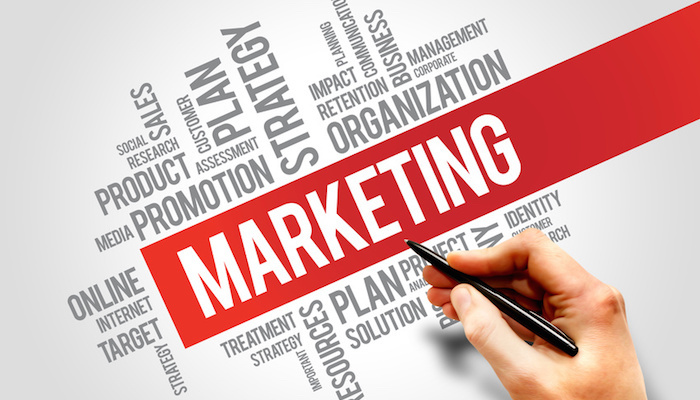 Be creative with your promotion efforts. Think of something we didn’t think of? Great. Let us know. We love good ideas, and we’ll do our best to make this a great event for everyone.